I arrived last night in beautiful Provincetown for my 3.5 week residency, so I thought it would be fitting to highlight Cape Cod for this week’s Residency Roll Call. 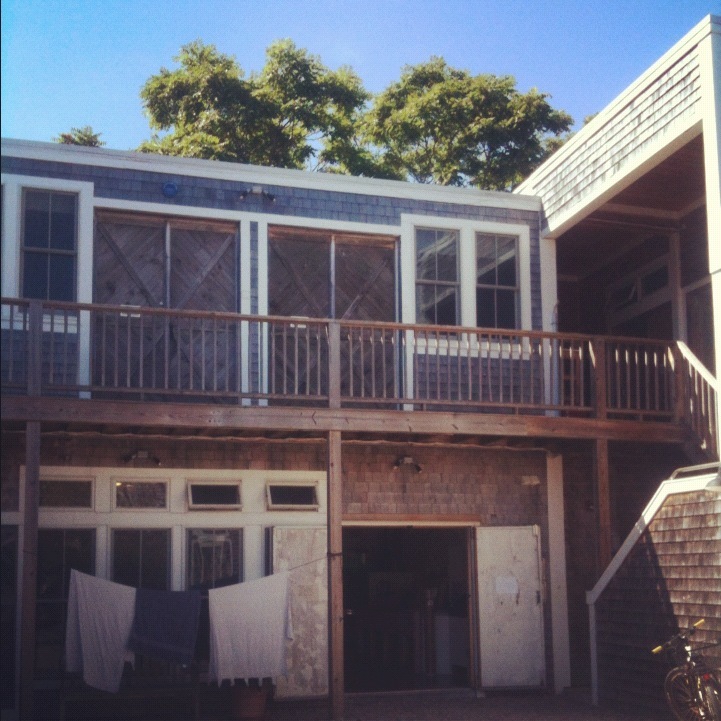 Every year the Fine Arts Work Center in Provincetown hosts visual artists and writers during the winter months. This place is family friendly and is open to artists and writers in the early, emerging parts of their career. Fellows are awarded an apartment as well as a separate studio to work in. They have a print shop with multiple presses and a basic wood shop. 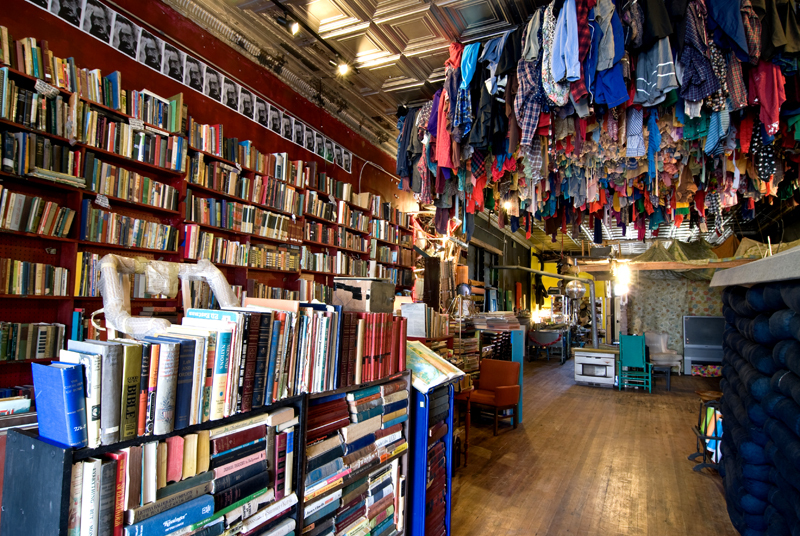 I am personally fond of this place as it is where I am doing my low residency MFA program. Visual Arts applications are due Febuary 1. HERE are the application guidelines. 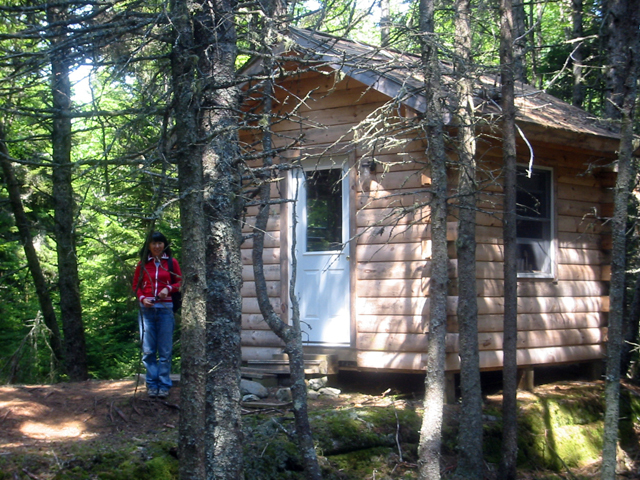 The residency is open to six artists that represent a mix of different media and occupy the shacks from mid-May to mid-October. Each artist is awarded a two-week residency and the cost depends on the weeks chosen from $175-$350 per week. Priority is given to Alumni fellows of FAWC, members of PAAM, and members of Castle Hill. HERE is more information on how to apply. 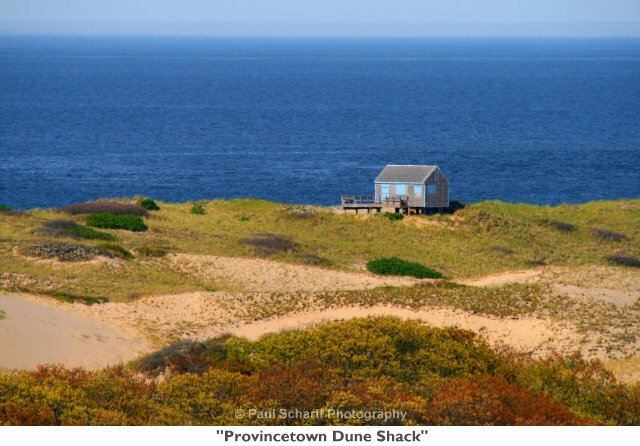 This gallery is located in Provincetown, MA and offers two-week long residencies to artists during the winter months (October – May). This offer is only for work space, so you would have to find housing or be a local Cape Cod resident. This week I’m highlighting five residency from the Southland. I’ve been thinking about home a lot lately (born and raised in Atlanta, GA). A delicious Southern eatery opened down the street from me and those flavors made me so happy I’ve been craving parts of the South ever since. I limited my scope to the areas of the South that mean the most to me: Georgia and the Carolinas. So here they are in no particular order. 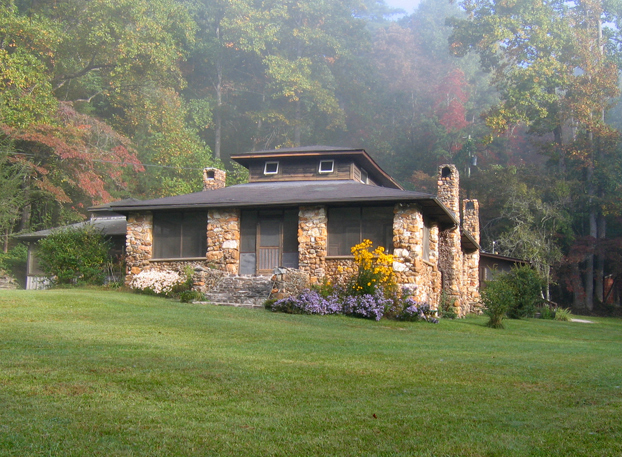 Located in the foothills of the Blue Ridge Mountains in Rabun Gap, Georgia, this 600 acre retreat promises a space for artists to work surrounded by a natural environment. The residency is open to visual artists of all media (though there’s no darkroom or printshop), writers, scientists, dancers, choreographers, musicians, chefs, and the list goes on. Residencies last 2-8 weeks from mid-February through late-December and applications are open to anyone around the world. The residency costs $1,250 per week, but there are plenty of scholarships and fellowships to offset that cost. There is space for 9 artists at a time and dinners are prepared each Tuesday – Friday by an in-house chef. The Creative Project is a long-term (2 year) residency in Atlanta, Georgia. Six artists will get free studio space with exhibition opportunities at The Goat Farm Arts Center. In exchange, the artist must be able to mentor a youth or teach a class one night a week. Sadly the deadline for applications has just passed, so mark your calendars for August 2015 for the next cycle of residencies. The Elsewhere Residency is a unique experience in Greensboro, North Carolina where artists create site specific projects in this living museum. The museum is a collection of artifacts that belonged to Sylvia Gray, who used to have a store in the location. The residency was created by her grandson, George Scheer. (Full story: here) Residencies last for 2 – 6 weeks from April – November, and they also have internships and fellowships available. The McColl Center is an urban residency located in Charlotte, North Carolina. 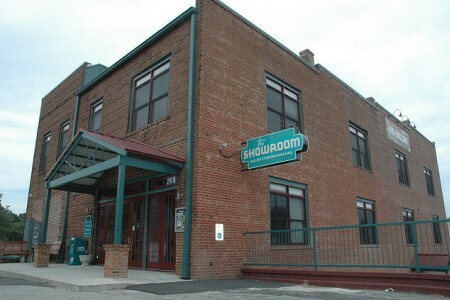 Facilities include a darkroom, printmaking studio, woodshop, and media lab. Residents are awarded a $3,300 stipend, materials budget of $2,000, plus travel allowance and housing if not a local Charlotte resident. There are two sessions of 11-12 weeks during the fall and winter (September-November; January-March). Aritsts-in-Residence participate in 1-2 exhibitions and the center is open to the public for studio visits every Thursday, Friday, and Saturday. If you’re a local Charlotte artist, you can also become an affiliate artist with some pretty rad benefits. HUB-BUB is located in Spartanburg, South Carolina. This residency selects three emerging artists and one writer to live above The Showroom (pictured above) for 6 months (January – June). They receive a stipend along with free housing and are asked in return to dedicate 15-20 hours a week toward helping with HUB-BUB projects and events. This past weekend I found myself randomly in Chelsea and wandered into the Rauschenberg Foundation Project Space on 19th st. It turns out I caught the show, “Rauschenberg Residency: Fruits of Captivaworks from the pilot year of artists at Rauschenberg’s home and studio” just before it closed on August 18. A quick look into this residency held at Rauschenberg’s house and studio in Captiva, Florida and I found that these artists were invited to participate in the inaugural residency, which is “inspired by Rauschenberg’s early years at Black Mountain College where an artistic community brought out elements central to his legacy, collaboration and exploration, learning from and working with others to break new ground.” (taken from the website). Here are some artists that stood out from the group. 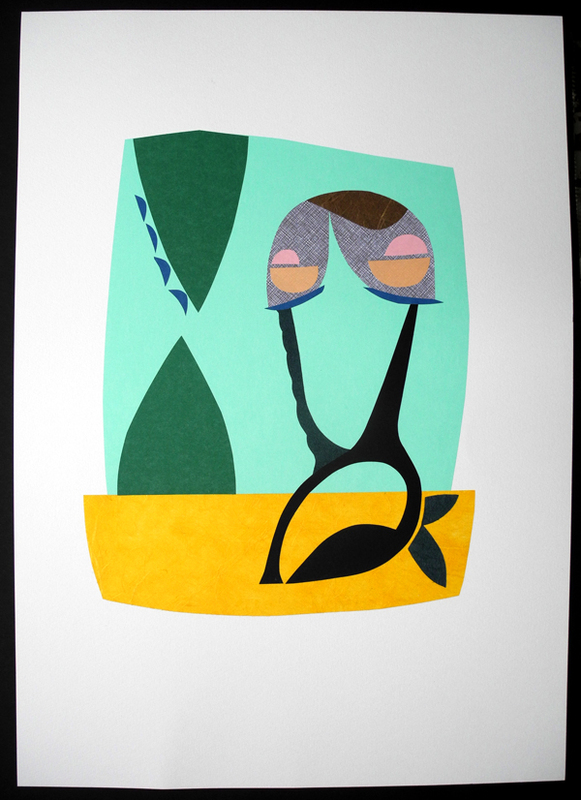 LeBrie Rich is an artist living in Portland, Oregon. On display were two of her collages that I found really compelling. Some of her forms remind me of Carrie Moyer’s paintings, and I’m impressed with the depth Rich achieves with the collaged materials. 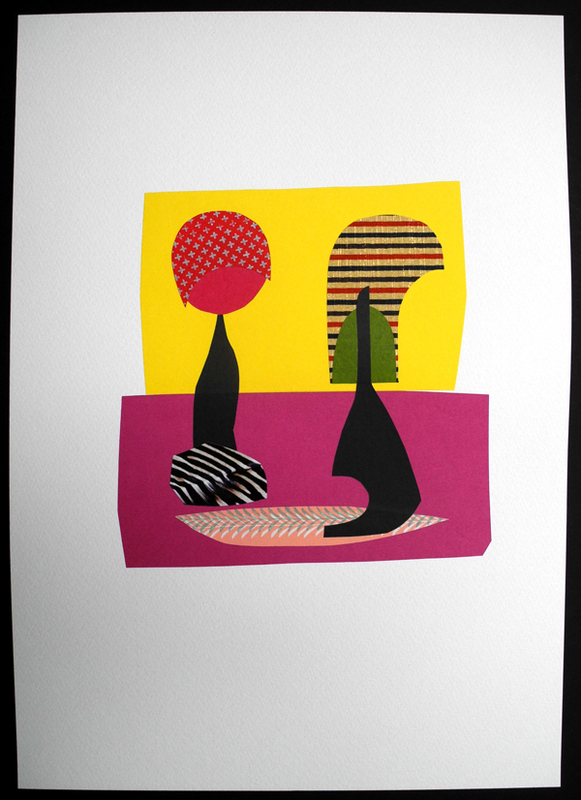 Below are other works from the series taken from her website. I didn’t immediately put it together that this was the artist who painted Katy Perry in various candy dreamland images, but then again, how could it not be. On display was his “Frosting Basket Dress” he created based on Dolce & Gabana that was featured in a NY Mag spread worn by Elle Fanning. Corset and earrings, Will Cotton, based on Dolce & Gabbana. Headpiece, Will Cotton. Bodysuit, Dolce & Gabbana, available at 825 Madison Ave.; 212-249-4100. I liked seeing the corset in person. It plays with the ideas of hard and soft, and brings forth ideas of consumption and pleasure, especially as they relate to the female body. His paintings go a little too Jeff Koons “Made in Heaven” for me, but they certainly speak of the haunting reality of the male gaze and female eye candy – quite literally. I can’t decide if he loves or hates women or just sees them as toys and props. 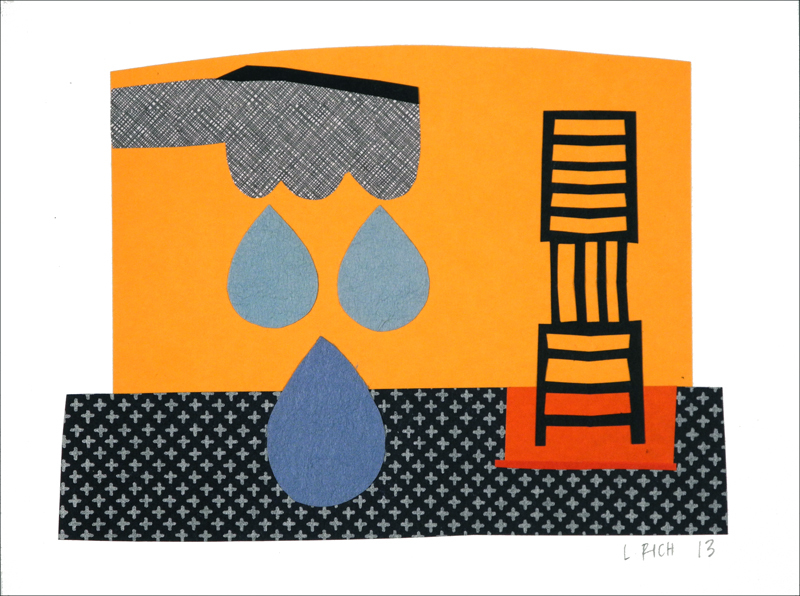 As an artist, residencies can be important in shaping your career. They offer dedicated time to work on your practice and link you to a greater artistic community. Many bring in visiting critics and guest artists to give feedback and push your work forward. There are so many residencies out there, yet it often feels impossible to find ones that will be a good fit for you and your practice. I often find myself bookmarking ones that I stumble across only to have that become a deep abyss that I rarely venture into. To help keep myself organized, and perhaps help out others looking for rad opportunities, I’m going to highlight 5 residencies each week and try to group them together in a meaningful way. This week we’ll take a look at residencies that take place on islands. Sounds romantic! 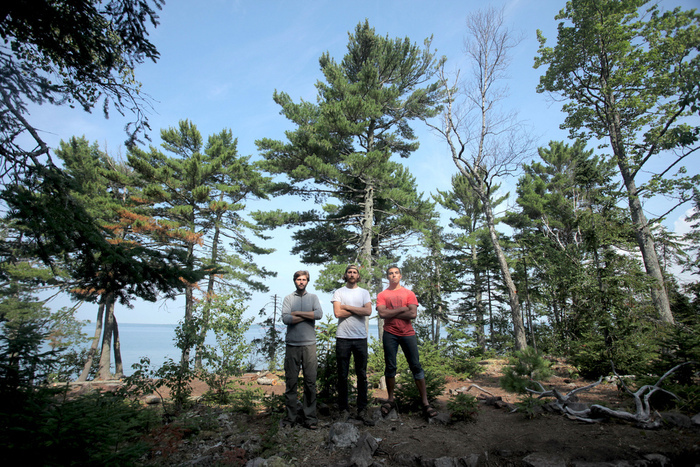 Last week my husband sent me a NY Times article about Rabbit Island, a remote island in Lake Superior that offers a 3-6 week residency during the Summer. It’s a rugged, no-frills kind of environment and they recommend you have experience with camping and first aid. 1-3 residents will be awarded support grants to pay for travel to and from the island. All residents will have an exhibition at the DeVos Art Museum in Marquette, Michigan. They also are in collaboration with Loveland, a sweet community based project in Detroit aimed at reshaping the urban landscape. Lighthouse Works offers 6 week fellowships that run year round on Fishers Island, NY. They provide fellows with studio space, housing, food, $250 travel allowance, and a $1,500 stipend to offset costs of buying/shipping art supplies to and from the island. Their aim is to make it as easy as possible for their fellows to accept the opportunity to create work in their community. As of now, the fellowship is only open to US residents. Fogo Island is located off the coast in Newfoundland, Canada. The residency was founded in 2008 and is open to applicants in any media from around the world. 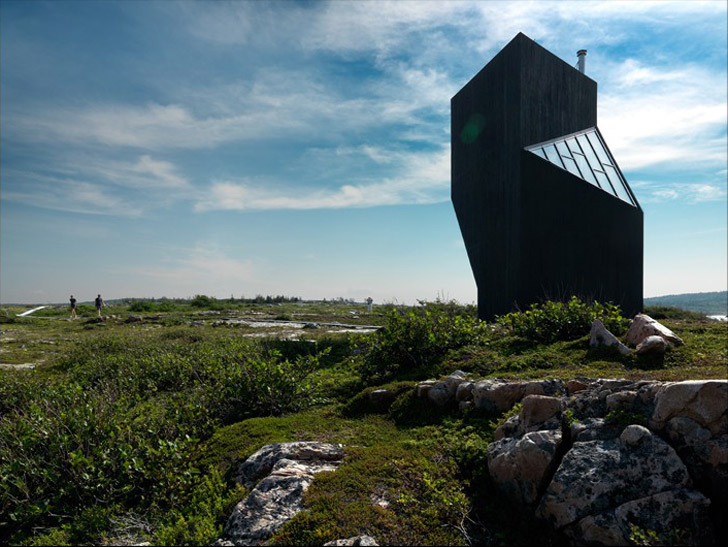 The residents will have solo exhibitions at the Fogo Island gallery housed at the Fogo Island Inn. Residencies range from 3-6 months and they have a strong focus on education as residents participate with the local community offering classes and workshops. Their website is still in progress, but you can find the application here. 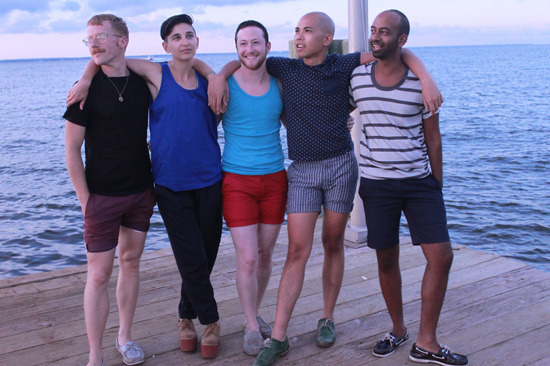 Fire Island Artist Residency is the first U.S. residency program to be open exclusively to the LBGTQ community. Fire Island has a long history with the LBGTQ community, so this residency is aimed at bringing 5 emerging artists to the island to engage with this rich history. The residency provides free live/work space and they bring in visiting artists to engage with the residents. The residencies are a month long from mid July to mid August. Follow them on twitter for 2014 application information. Located off the coast of Maine about 50 miles up the coast from Bar Harbor, this remote residency offers artists a chance to have uninterrupted time to create. 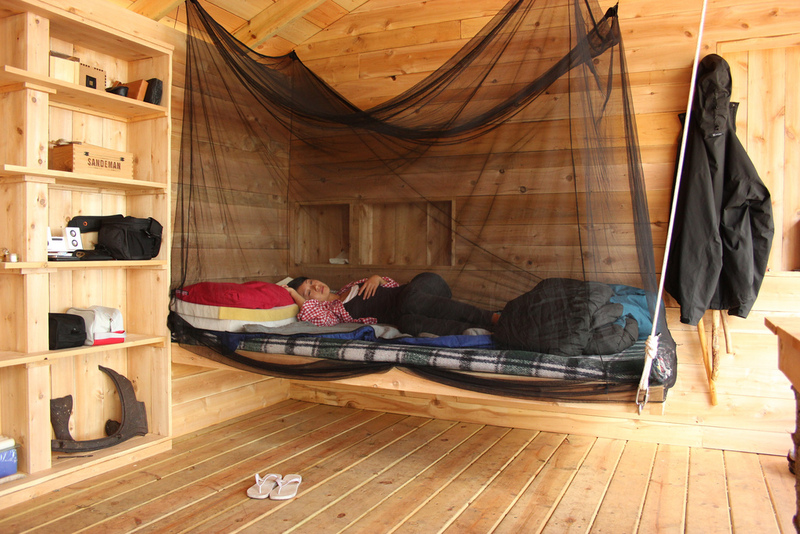 Their cabins have no running water and artists are responsible for hauling their own fire wood. During the Summer there are two ten-day sessions which accomodate 16 writers, 4 visual artists, and 2 musicians. 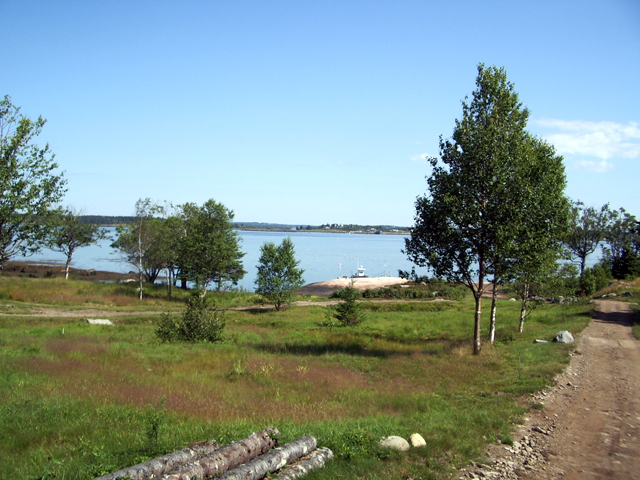 The only access to Norton Island is by boat which runs from Beal’s Island connected to Jonesport on the mainland by bridge. Meals are eaten together prepared by a full-time professional chef.